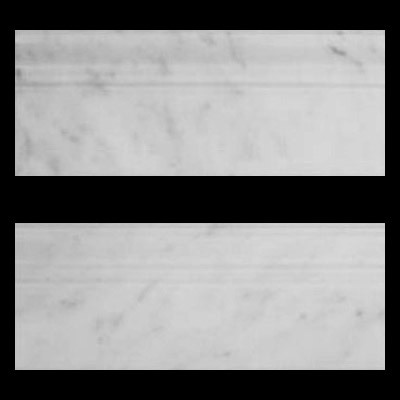 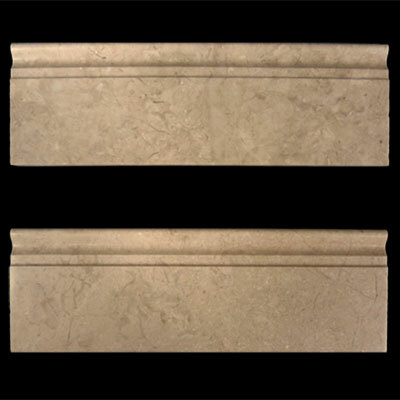 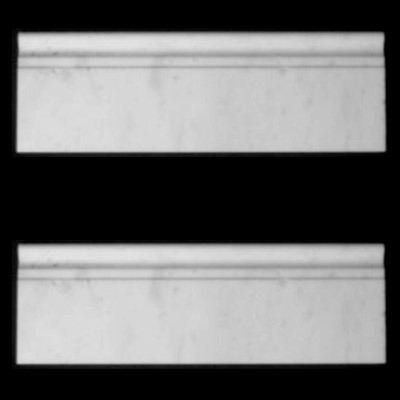 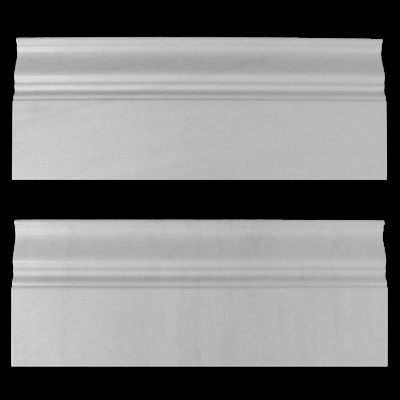 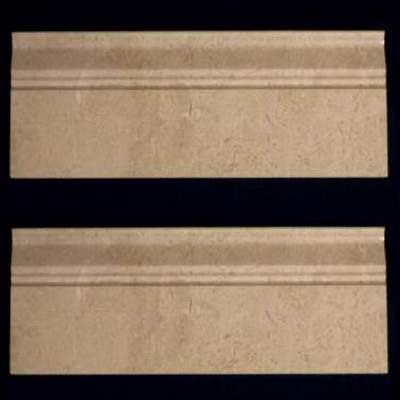 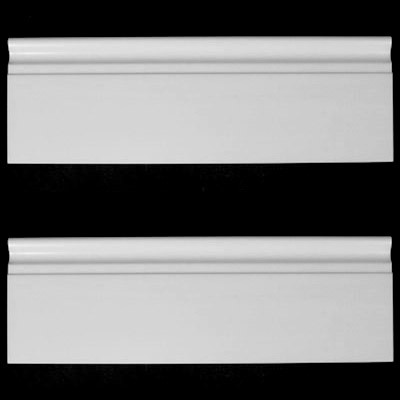 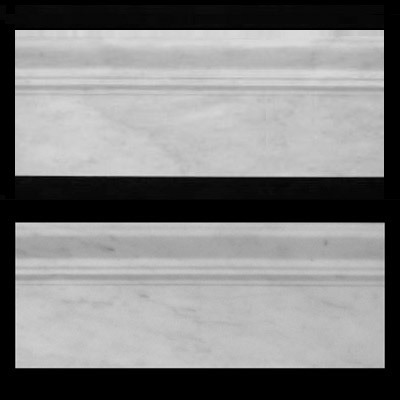 Marble Baseboards are perfect choice for cladding walls. 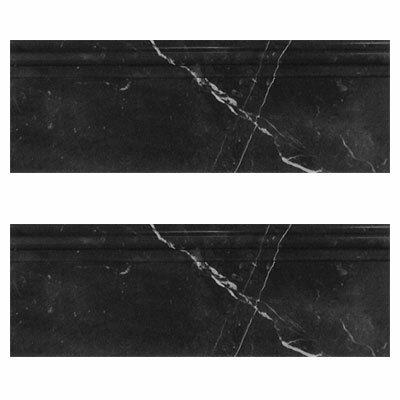 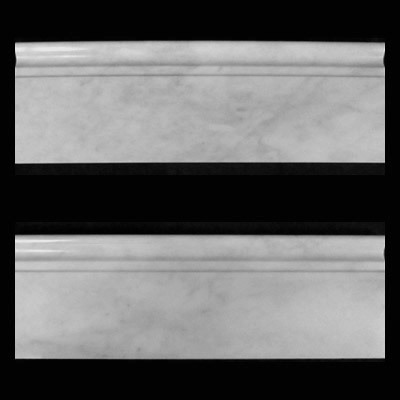 Available in polished and honed surface finish, aesthetic qualities of marble Baseboards compliments both residential and commercial projects (kitchen renovation, shower remodeling, renovating bathroom, backsplash, flooring, cladding walls). 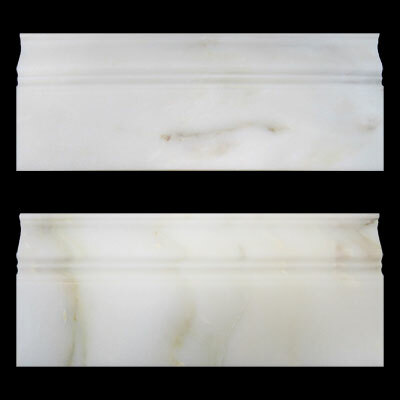 A large selection of coordinating products are available and includes herringbone mosaics, basketweave mosaics, 3x6 marble subway tiles, square tiles, rectangle tiles and moldings. 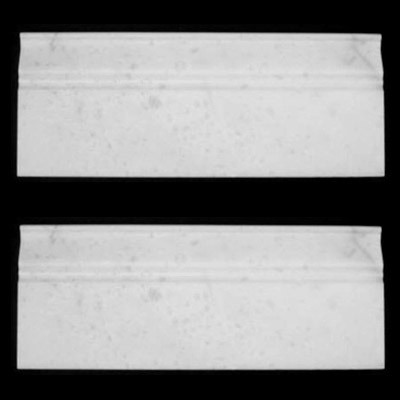 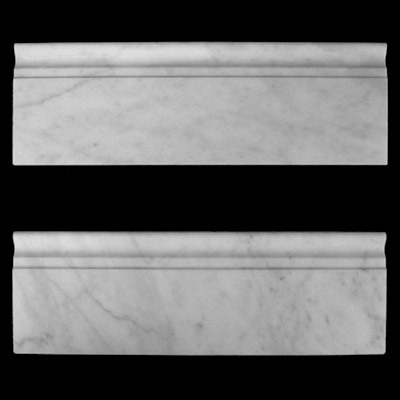 Great for kitchen and bathroom, Marble Baseboards can be found under Bianco Carrara Marble, Statuary Crystal White Marble, Crema Marfil Marble and White Dolomite collections. 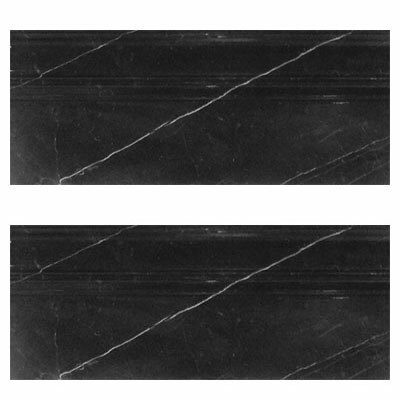 Premium grade herringbone mosaics at affordable prices!